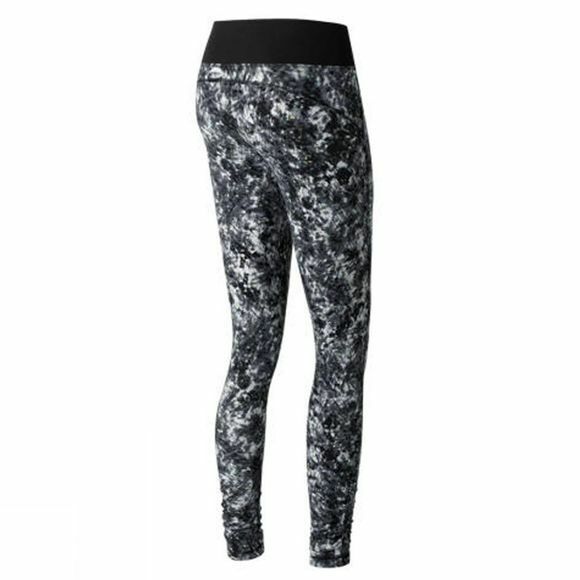 New Balance’s Premium Performance Tights give you a stylish and flattering fit. With a contoured waistband, the power mesh and back yoke helps to support and smooth your curves. 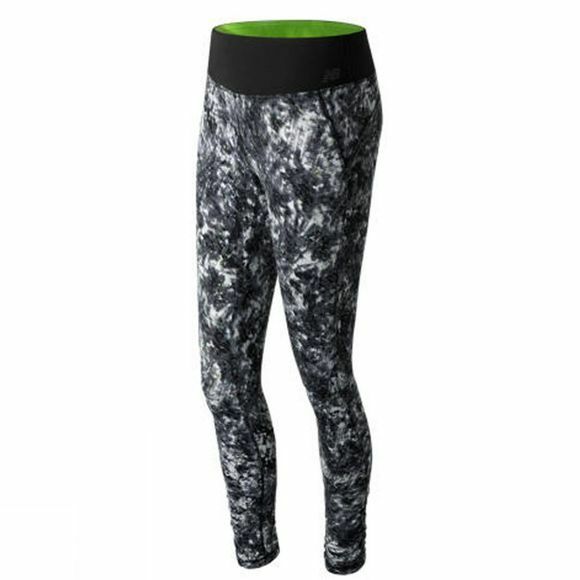 Another feature added, the Dry technology wicks help to keep away sweat quickly so you stay comfortable however long your work out is.